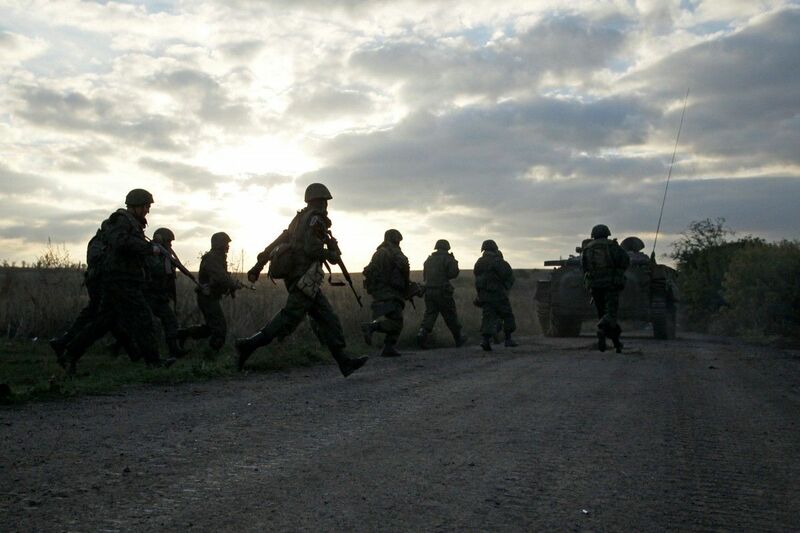 Russian-occupation forces violated the truce 31 times over the past day, while the forces of the Anti-Terrorist Operation returned fire 14 times in the same period, according to the ATO HQ. At the end of the past day, the situation in the ATO zone remained tense but under complete control by the Ukrainian army, reads the report published on Facebook. It was traditionally hot in the evening hours and overnight in the so-called Promzona, the industrial zone in Avdiyivka. Here, Russian mercenaries fired on the Ukrainian strongpoints from their grenade launchers of various types, large-caliber machine guns and small arms. The same types of weapons were used twice against the Ukrainian defenders at Butivka coal mine’s air shaft. Read alsoUkraine reports 13 attacks in Donbas on Sunday, one Ukrainian soldier wounded in actionIn the Luhansk direction for the first time since the beginning of the latest “truce,” the enemy used artillery. At about 21:00, the militants opened fire from 122-millimeter artillery on the outskirts of Novotoshkivske. 82mm mortars fired near Krymske and Prychipylivka. In Prymorsk direction, mercenaries fired an anti-aircraft gun in the vicinity of Hnutove, and large-caliber machine guns - two times near Vodiane. In general, over the past day, Russian-occupation groups have violated the truce 31 times. In response, ATU forces opened fire 14 times. One Ukrainian soldier was wounded in action.